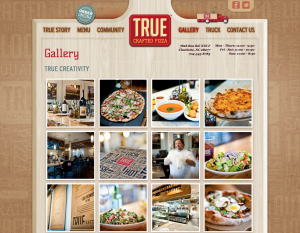 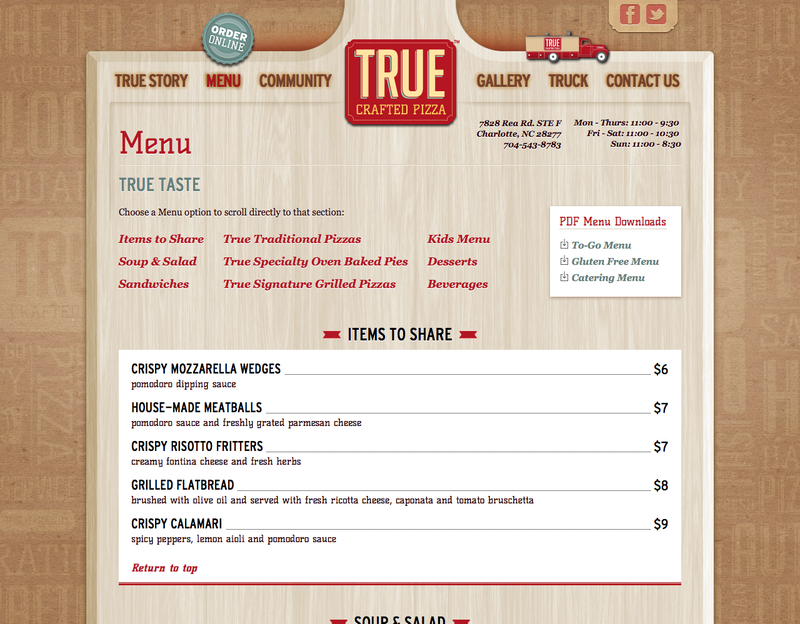 TRUE Crafted Pizza came to D3 Solutions needing to move from a proprietary content management system (CMS) that wasn't meeting their needs. 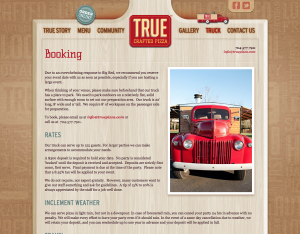 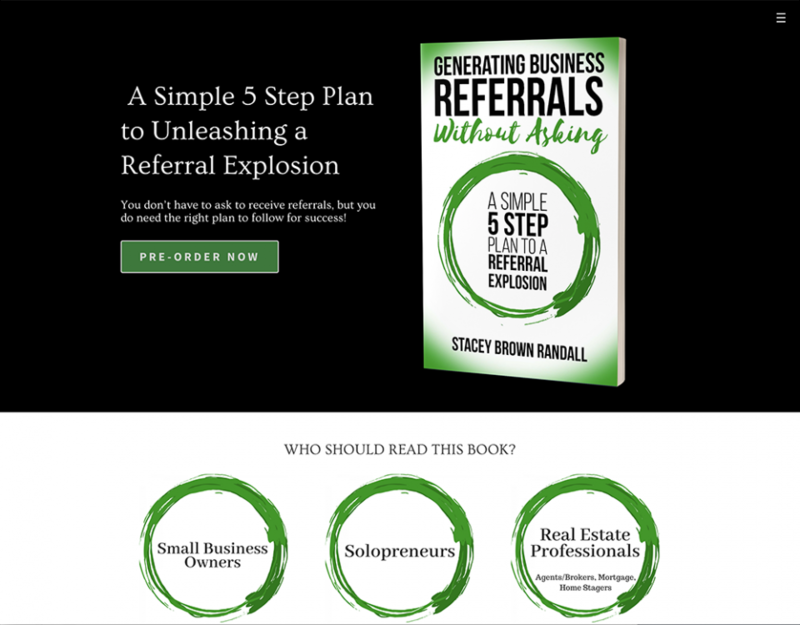 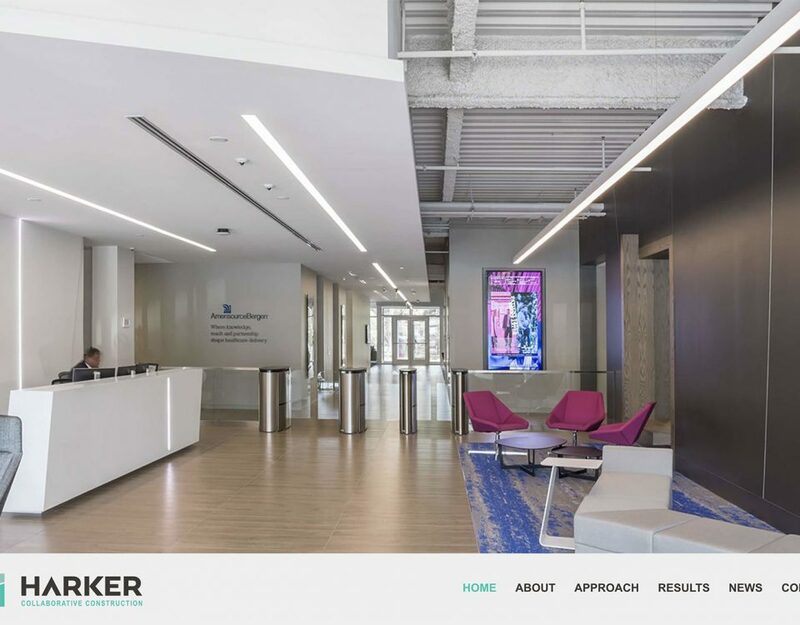 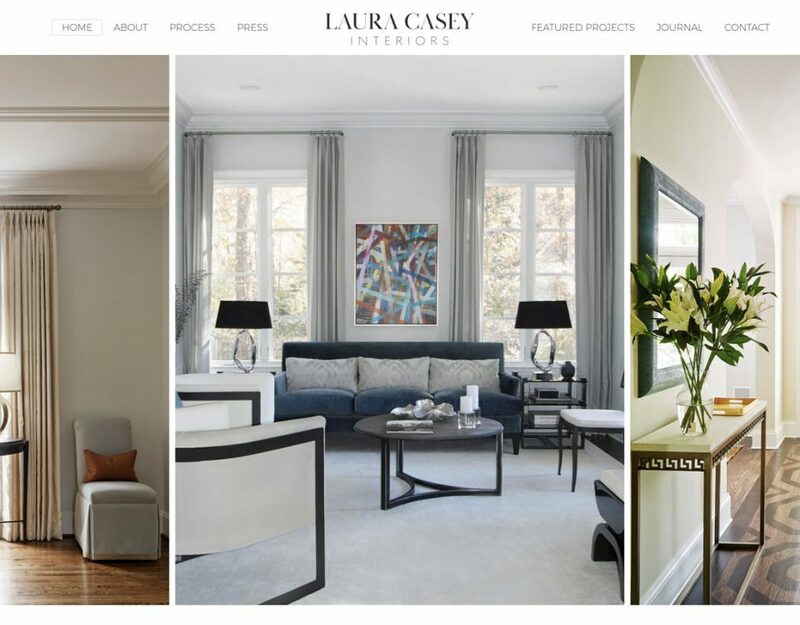 They needed a CMS that could adapt to their content, not the other way around. 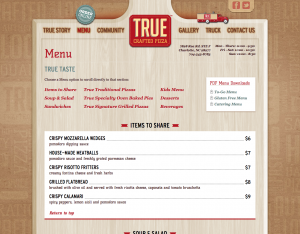 The old site was cumbersome to update and they didn't have control over every piece of their website. 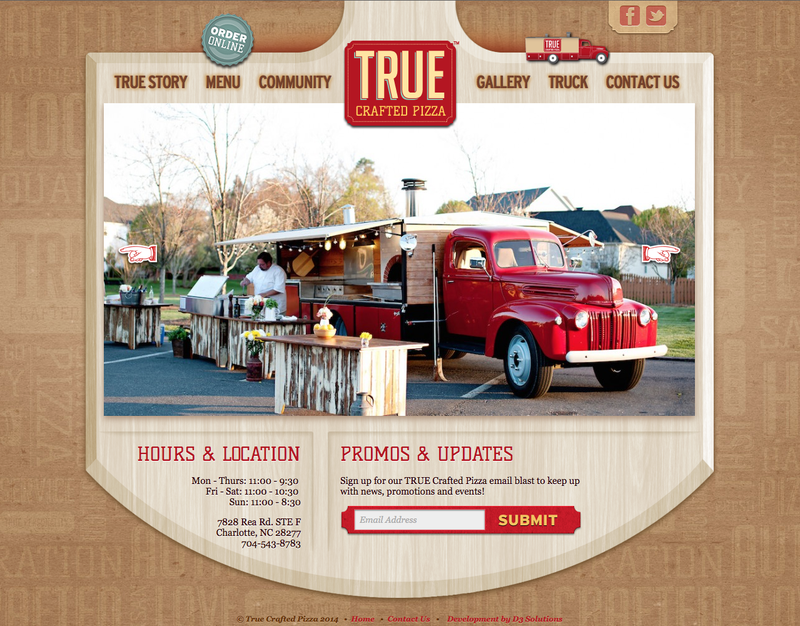 D3 Solutions kept the look of the old site but refreshed the backend by utilizing Wordpress. 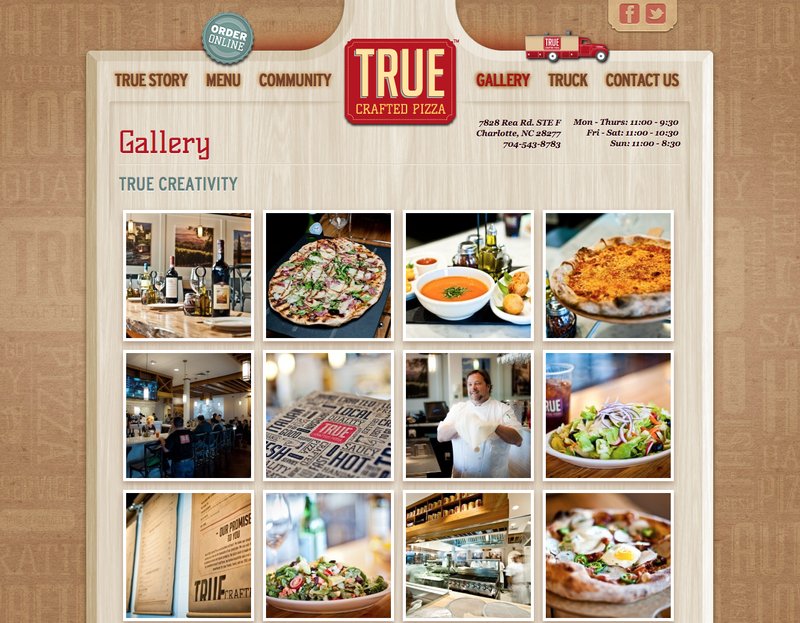 The result is a website that is easy to update for TRUE Crafted Pizza ensuring that customers always get the most up-to-date information about their favorite restaurant.